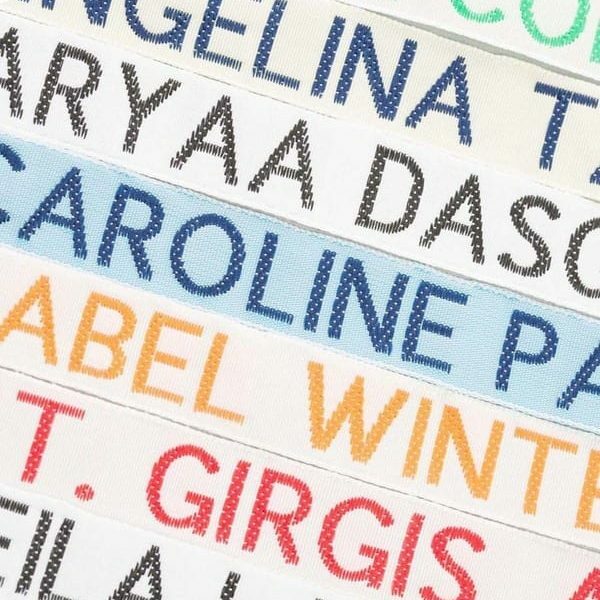 Love the traditional woven name tapes but can’t face hours of sewing. 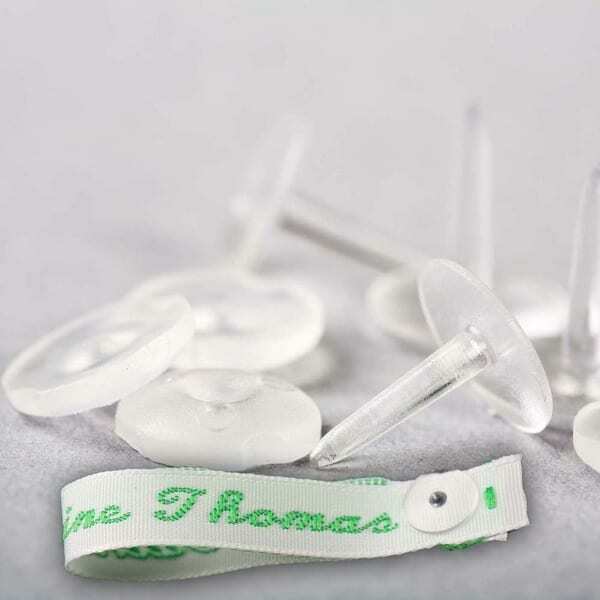 Rivets are the quick and easy way to attach woven name tapes into clothing by riveting them onto the existing care label. Simply push the spike through the labels and button, and snap the excess spike leaving a smooth finish, no tools required! These can be used with any woven name label. 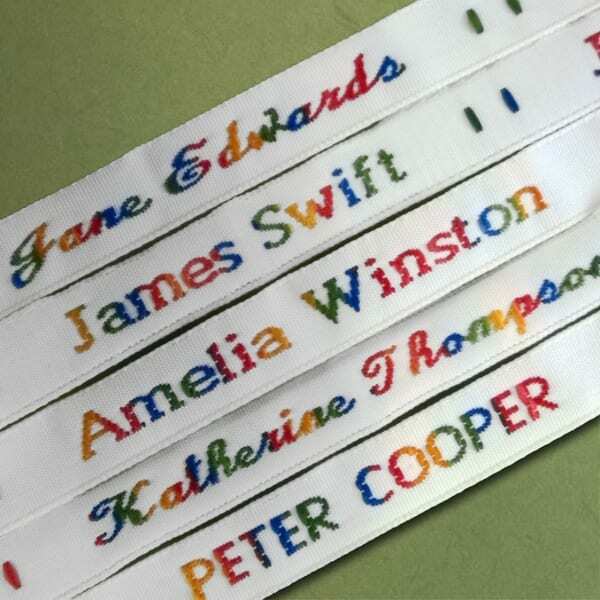 Love the traditional woven name tapes but can't face hours of sewing. 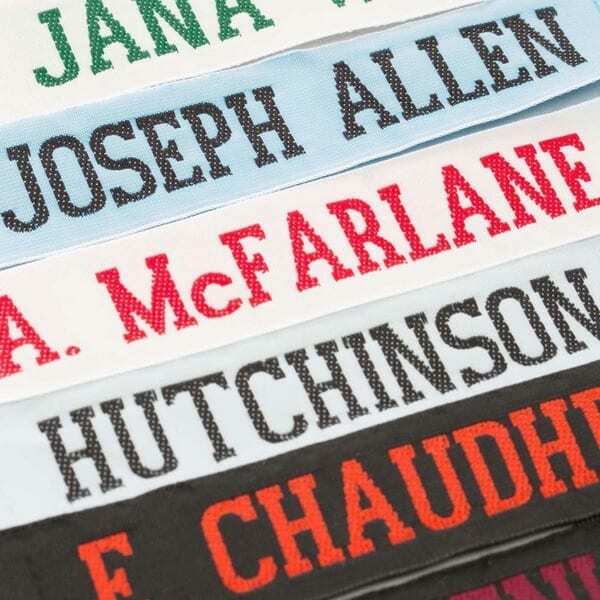 Rivets are the quick and easy way to attach woven name tapes into clothing by riveting them onto the existing care label. Simply push the spike through the labels and button, and snap the excess spike leaving a smooth finish, no tools required! Rivets can be removed to allow you to re apply the woven sew in name label to other garments but please note the rivets are a once only use product.